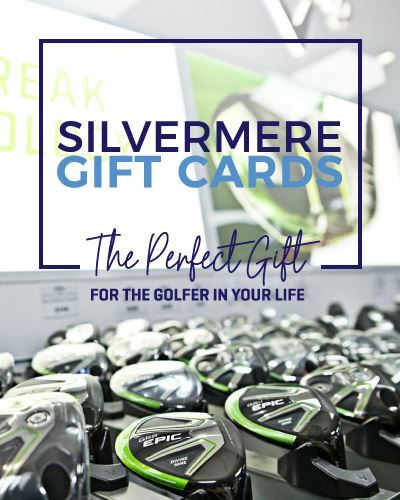 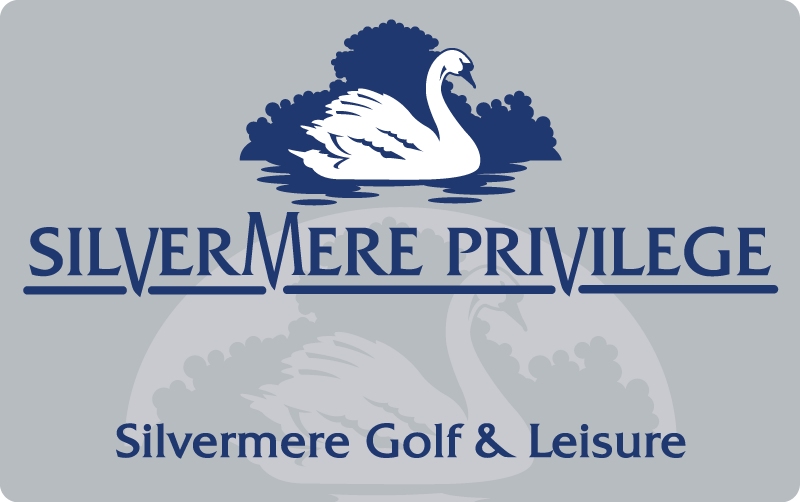 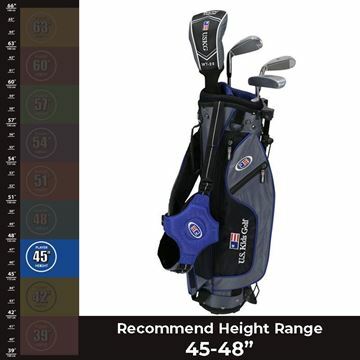 They are the perfect starter clubs for boys and girls. 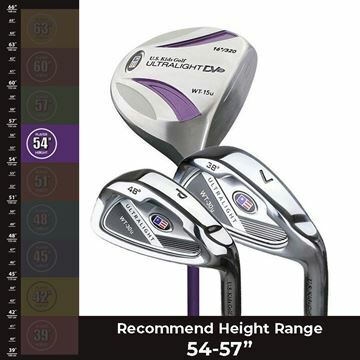 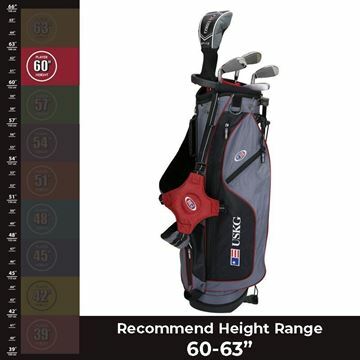 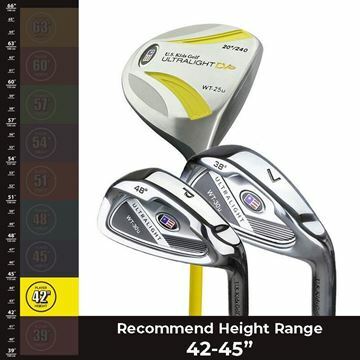 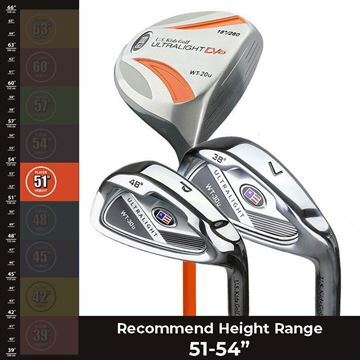 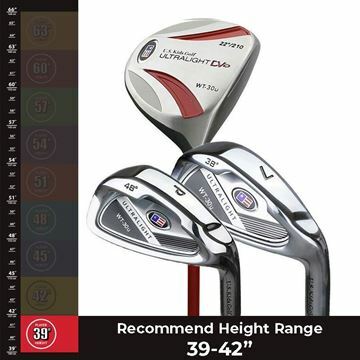 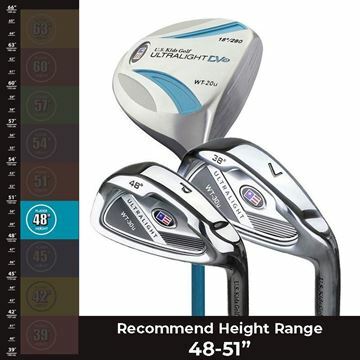 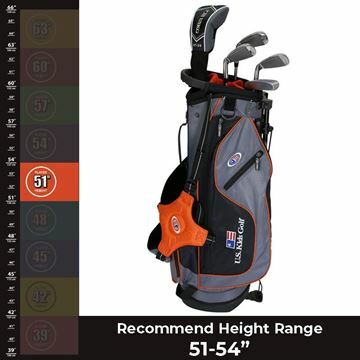 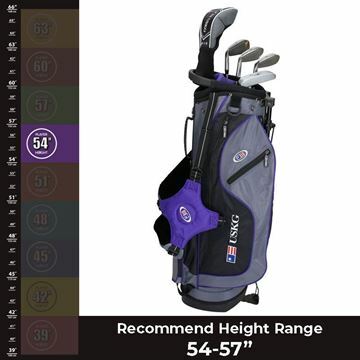 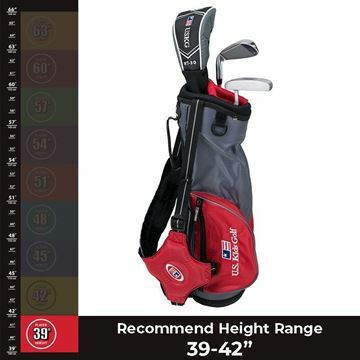 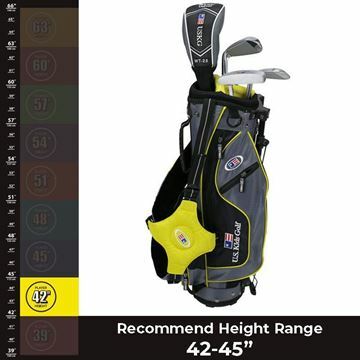 After determining the player's height, golf becomes easier with ULTRALIGHT clubs. 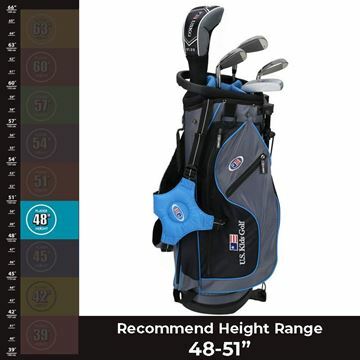 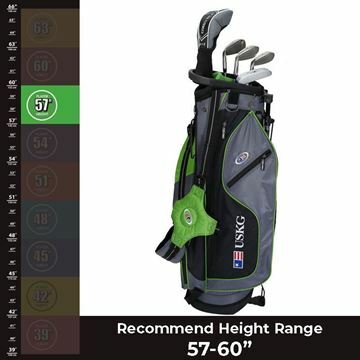 Designed for the beginner to intermediate player with clubheads that are 30% lighter than adults. 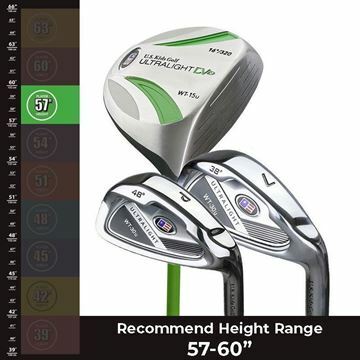 The flexible shafts help the developing player get the ball up into the air with ease.